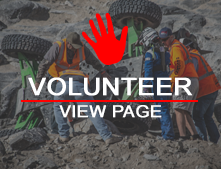 August 1st, 2018 – (Johnson Valley, CA) –A new desert race is coming to the 2019 King of The Hammers (KOH) Week lineup. 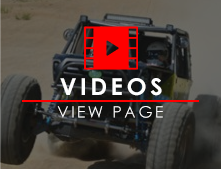 The Toyo Tires Desert Invitational Presented by Monster Energy will feature 30 elite off-road desert racers in an invitation-only, traditional open-desert, off-road truck race in Johnson Valley, CA. 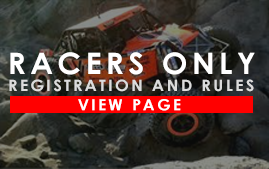 This marks the return of unlimited off-road racing to the sports birthplace: Southern California. It is also the first time that 4 wheel-drive will not be required of trucks to compete during KOH Week. The invited teams will vie for $125,000 prize purse making it the richest off-road race in the history of the sport. Drivers will qualify and race on the same day; Thursday, February 7th, 2019. 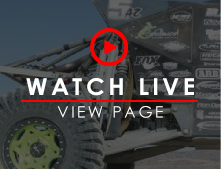 The winner of the Toyo Tires Desert Invitational Presented by Monster Energy will take home $100,000, 2nd place earns $15,000, and 3rd place $10,000. The driver with the fastest lap time of the day earns an additional $3,750. 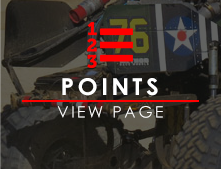 With increases in prize money to the Ultra4 class to match, the payout for KOH week will exceed $300,000. There will be a Last Chance Qualifying opportunity for teams that did not receive an automatic invite. Details to be announced in the coming weeks. 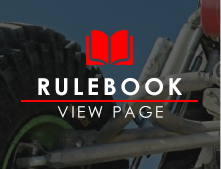 With the Desert Invitational taking place on Thursday, The Every Man Challenge featuring the 4800 Legends, 4500 Modified and 4600 Stock ULTRA4 classes will move to Wednesday, February 6th, 2019. 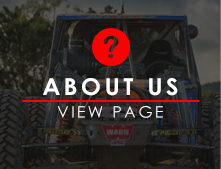 The UTV race moves to Sunday, February 3rd.